Bike, Scooter, Golf Cart & Watercraft Rentals And More! Coastal Cruisers has been winning awards for its awesome customer service for years. Kayaks and SUP Boards and MORE! 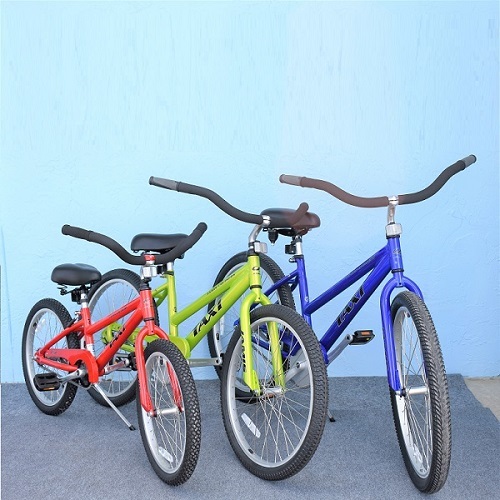 Check out our selection of New and Used Bikes and Scooters. Bring in your bikes and scooters for their annual service or for any repairs. 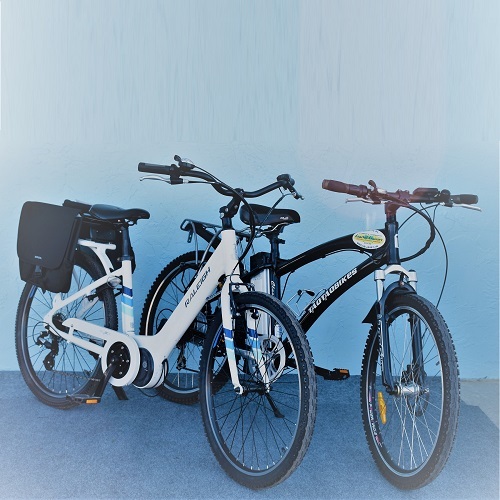 Bike Rentals: Beach Cruisers, Electric, Kids, Tandems, All-Terrain, Hybrid, Comfort, and Road Bikes. 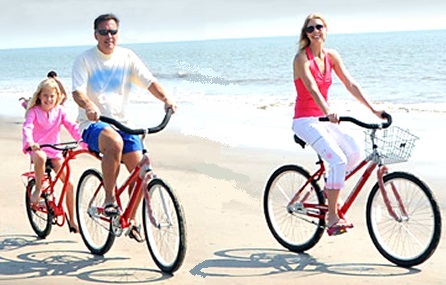 Call Coastal Cruisers: (850) 543-6146 Coastal Cruisers is the Destin area’s best source for Bike and Scooter rentals, sales and service.